Selling your home can be a difficult process. Though the housing market is much healthier than it was some years ago, getting your house sold at the price you want can be no walk in the park. Many home buyers and sellers are not aware of the true value a realtor can bring to the home selling process. Successfully bringing together a real estate transaction takes a lot of work, skill, and professional knowledge–all of which your chosen realtor should be bringing to the table. Read on, and we’ll go through the duties your realtor should be doing for you. An amazing real estate agent will avoid giving in to the desire to tell sellers whatever will make them happy. A true realtor will give homeowners the proper estimate for the sales price of their home. They’ll be able to back that number up with comparable sales numbers and information from the market. Understanding how to price a home correctly is one of an agent’s most valuable skills and is one earned from years of experience. Pricing a home too high can cause major issues for sellers down the line. Trusting that a realtor is guiding you on the right path and price point is one of the best moves you can take. One of the reasons you hired a realtor was to help get the word of your home out there, right? Marketing should be an area in which your realtor really shines. Your realtor has a duty to take great pictures of your property and to get them in front of as many people as possible. Ideally, your realtor will be a master of using the internet to sell homes. They should have a website that drives traffic as well as all forms of social media. If you feel like a realtor isn’t presenting your home online in the best light, that could be a major problem. You can be on the edge throughout the long process of selling your home. It’s your realtor’s responsibility not to keep you in the dark during this period. Even when you’re not receiving offers, your realtor should keep you in the loop about the work they’re doing and the feedback they’re receiving from visitors. This is just the right and kind thing to do. They should return your calls or e-mails in an acceptable amount of time. You should never have to feel like you are uninformed or out of the loop about your own sale. The above are just a few of literally hundreds of small responsibilities a realtor has to their client. 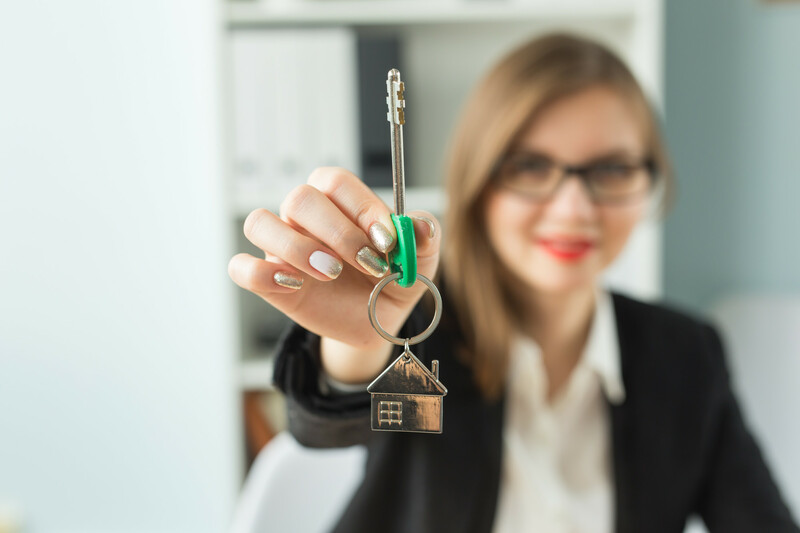 Whether it be negotiating terms, tying up the loose ends of a deal, or handling one of the above, a realtor should always be doing what’s best for you, the client. Have more questions about how a realtor can help sell your home? Contact us at any time.